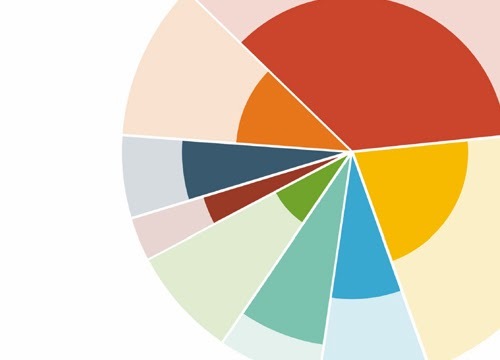 Four years ago, I co-authored a white paper with my colleague Nick Worden at Browning Day Mullins Dierdorf (BDMD) Architects and William Brown, currently the Director of Sustainability at Indiana University. 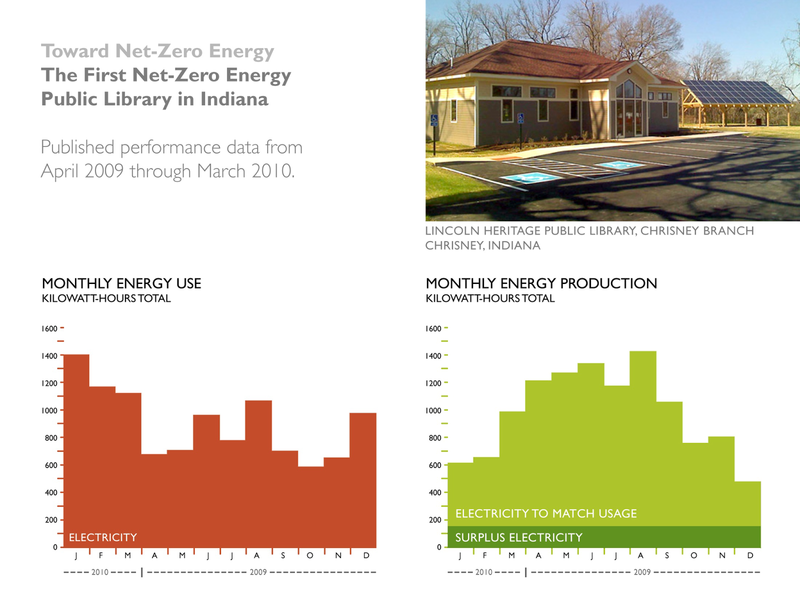 The white paper was published at 2010 International High Performance Buildings Conference at Purdue University and it presented a full-year of energy consumption and on-site renewable energy production data for the Chrisney Library (a branch of the Lincoln Heritage Public Library), verifying the project as the first non-residential net-zero (site) energy facility in Indiana (we intend to publish more recent performance data this summer). On the heels of this verified accomplishment, we began an internal dialog at BDMD that resulted in a honed design philosophy that focuses on metrics and the value proposition of a wide range of energy efficient strategies and technologies. En route to this synthesis of ideas, we developed an earlier version of the presentation offered below. In fact, over the next couple of years, we would develop a few versions of this presentation, which we now entitle Efficiency: Toward Net-Zero Energy. On behalf of BDMD Architects, we are happy to finally offer the presentation in an online publicly available format. Efficiency: Toward Net-Zero Energy will introduce you to the basic principles of net-zero energy design. Specifically, the presentation will detail how proper design decisions based on climate and available resources can yield considerable energy savings and serve as a sound investment for both new and existing facilities.